The Tinker Camp Board not only provides help and guidence for the overall arch of our future success, but they also play a key roll in fundraising. There latest initiative is to find Tinker Camp a permanent home. Rob van Nood (Board President) has been an educator for over 20 years. He has worked as a classroom teacher in public, charter and independent schools and is passionate about student centered learning. 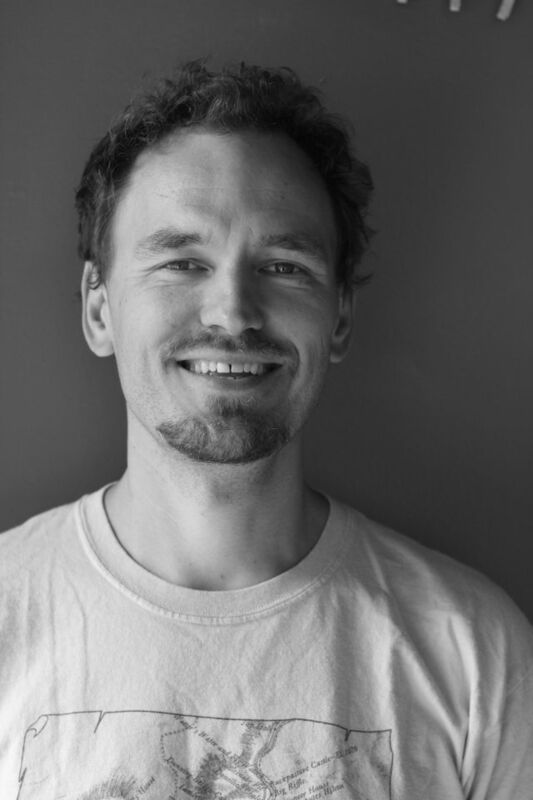 Currently Rob is the Educational Technology Coordinator at Catlin Gabel School where he works with students, educators, parents and community members to develop and support educational tools and experiences that put children front and center in their own learning. Rob has worked with a number of local and national organization to advocate for the role of tinkering and play in learning including OMSI, Multnomah County Libraries, Portland Public Schools, Beaverton Public Schools, Woodburn School District, OETC, North/Northeast STEM Coalition, Portland Metro STEM Partnership and Maker Ed. 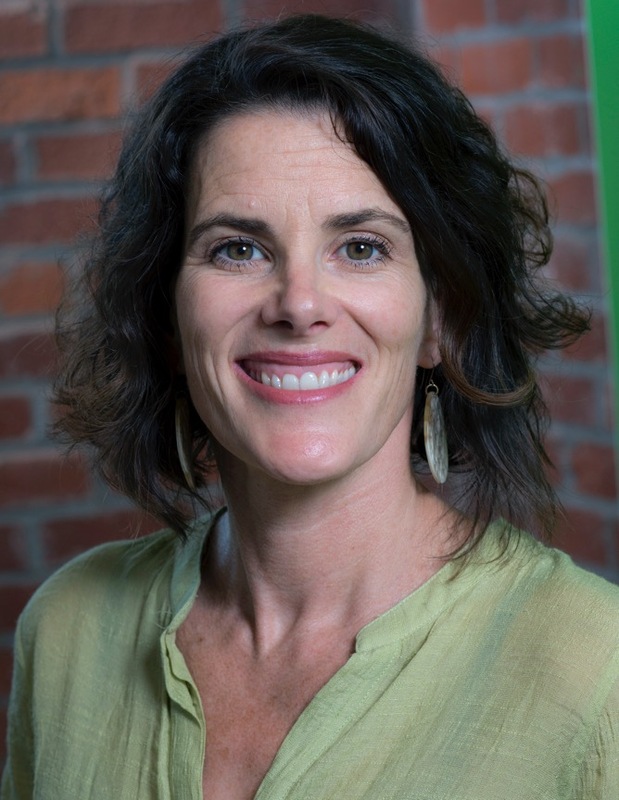 Kristen Harrison (Board Secretary) is the Collaboratory Director for the Portland Metro STEM Partnership and the designer of the IISME Research Collaborative. These educational efforts share the common goal of supporting the development of and student access to optimal educational opportunities in STEM fields and subject areas. Kristen has fourteen years of experience as a high school science/math teacher, STEM curriculum coach, and leader of inquiry and research focused professional development. She has extensive experience developing supports for student research and engineering design at classroom, building, district, and regional levels. She has also supported the development of strategic partnerships between educational institutions and industry/research/community partners including Intel, Stanford University, the American Chemical Society, Oregon Health and Science University, the Technology Association of Oregon, and the Oregon Zoo. Experience across district and states educational institutions of varying sizes, experience, and resource availability allows Ms. Harrison to work with a wide variety of partners to identify the optimal growth steps for their context. Kristen earned her Bachelor’s Degree in Natural Science with an emphasis in Biology and her Master’s in Teacher Education. Gina Condon is the president and co-founder of Construct Foundation with 20+ years of child development and entrepreneurial experience. Founded in 2013, the Foundation was built within the Social Innovation Incubator at Portland State University’s School of Business Administration, where Condon received a Certificate in Business of Social Innovation in 2014. Condon previously worked in youth programming across the country for ten years, such as at Head Start, a federal program administered by the U.S. Department of Health and Human Services. 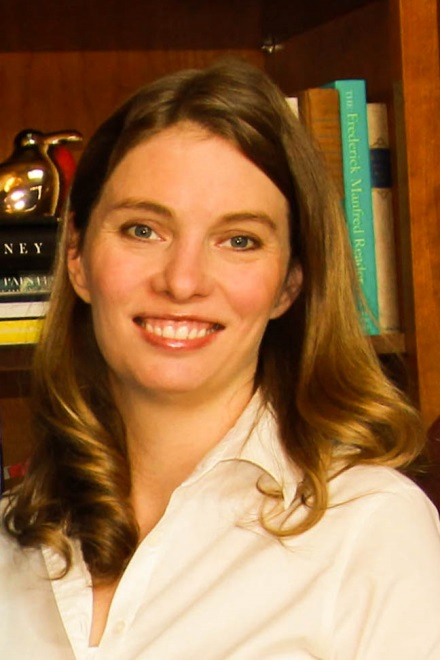 While getting her Master’s in Education from Harvard, Condon worked at the Manville School, recognized as a leader of special needs day schools in the Boston area. Condon worked in Silicon Valley for five years building design teams for high tech companies. Currently, Condon serves as a Trustee at Concordia University and co-chair of the 3 to PhD subcommittee, a member partner with Social Venture Partners, and two-time co-chair of the Governor Victor Atiyeh Leadership in Education Award Ceremony, grossing over $2M to date. As a mother of three and the oldest of four siblings, education, health, and the well being of children have been driving issues throughout Condon’s life. Melissa Lim has worked as an educator for the last 25 years. currently at Portland Public Schools as a Learning, Teaching and Technology Specialist. She works collaboratively with administrators, curriculum and instruction, teachers, students, and other central departments to support professional learning and the integration of technology and curriculum, in both leadership and classroom settings across Portland Public Schools. Janessa Philemon-Kerp joined the Tinker Camp Board in 2018. She has been in events and hospitality management for over twelve years; her current role is at Dynamic Events as an Event Manager and the Diversity and Inclusion lead. At Dynamic Events, she manages end-to-end logistics for multiple events and works with clients to exceed marketing, educational or engagement metrics. She spends her time outside work traveling, eating, learning, reading a good book and hiking in the beautiful Pacific Northwest.